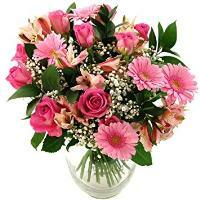 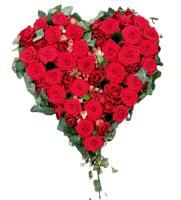 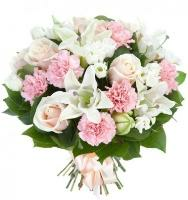 Order a Flower Bouquet for your loved ones in Fgura. 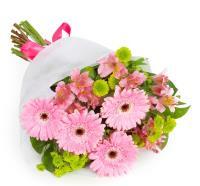 Want to surprise your loved ones in Fgura? 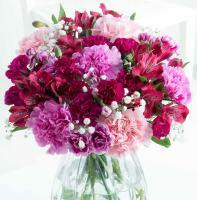 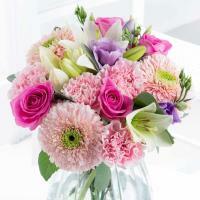 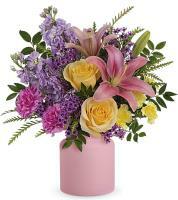 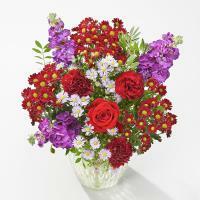 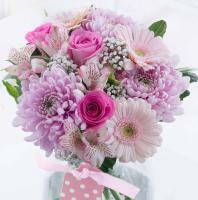 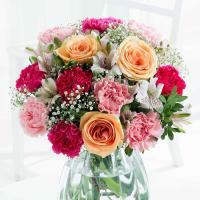 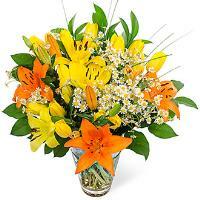 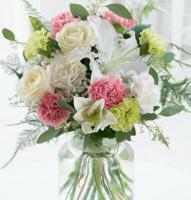 Why don’t you celebrate your special occasion with a freshly, hand-arranged flower bouquet of your choice? 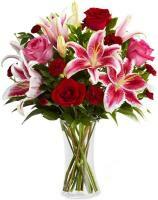 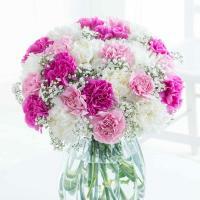 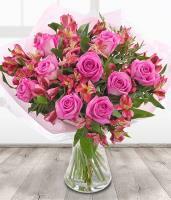 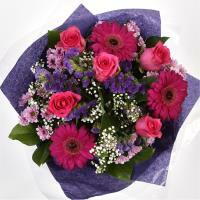 At www.maltaflowers.com.mt you can choose your flower bouquet for your special occasion. 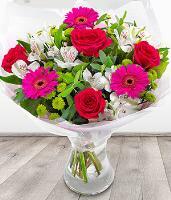 Whether you want to celebrate a wedding, a new birth, Christmas, Valentine’s Day or any other special occasion, we have the right bouquet for you! 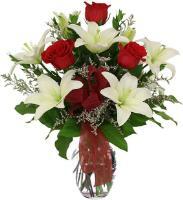 Simply browse through our website, choose your perfect bouquet, and let our professional florists in Fgura prepare and deliver your bouquet to your special one. 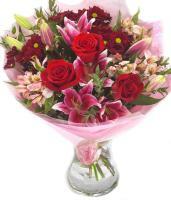 The recipient’s contact number is needed to ensure on time delivery.